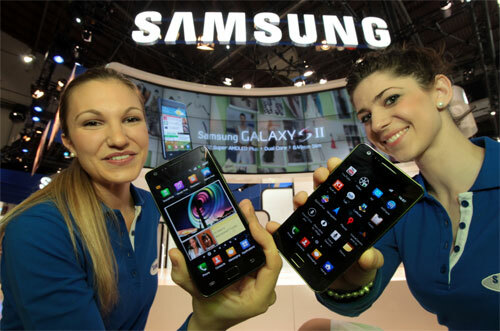 Recently, the official pics of Samsung Galaxy S II and Galaxy Tab 2 were leaked. 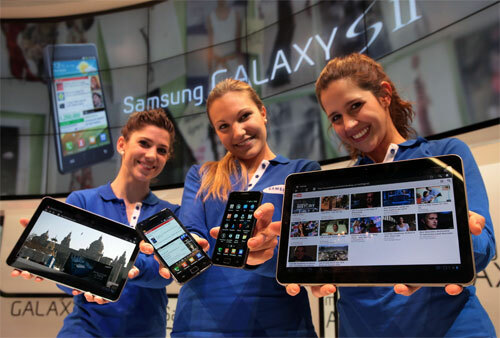 The Samsung Galaxy S II is the successor of the popular Android smartphone, the Galaxy S. On the other hand, Samsung Galaxy Tab 2 is the successor of the Android FroYo powered Galaxy Tab. 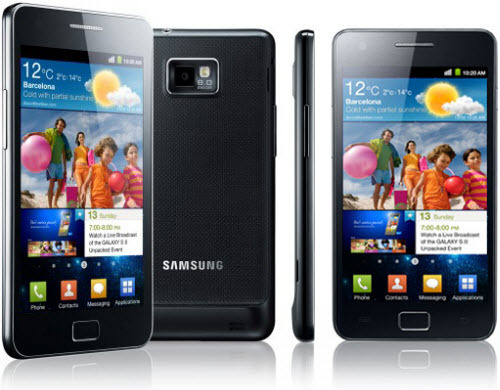 Samsung Galaxy S II features a 4.3 inch Super AMOLED WVGA display, 1 GHz dual-core processor, Bluetooth 3.0, HSPA+ Wi-Fi 802.11b/g/n, 8 megapixel camera with HD (720p) video recording, Readers Hub, Social Hub, Games Hub, Music Hub and more. 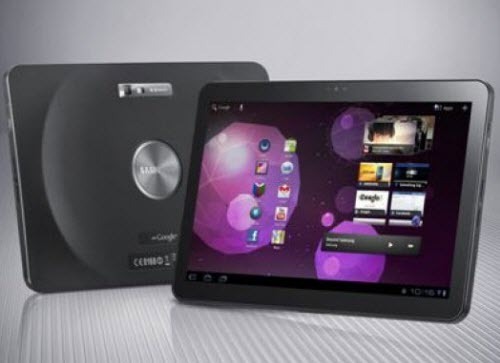 This device will be available in 16GB and 32GB variant. 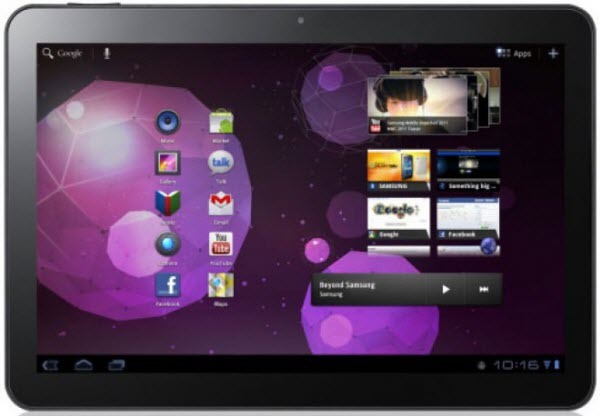 Samsung Tab 2 comes with a 10.1 inch touchscreen display with 1280 × 800 pixels resolution, Android 3.0 Honeycomb operating system, 8 megapixel camera with full HD (1080p) video recording and playback, dual surround sound speakers and more.